How can TVI help your business grow? Download our free report to learn more. When TVI was founded in 2002, our core mission was to deliver high quality and reliable restaurant web design services to all segments of the industry. In the past 10 years, we’ve also won awards for our work. And while TVI has grown to offer much more than web design and marketing for restaurants, delivering great websites continues to be something we’re passionate about. Want the best website for your restaurant? 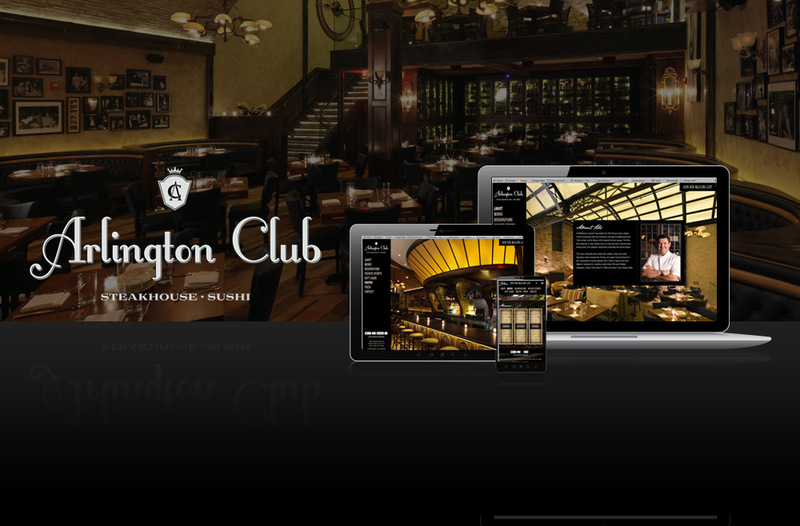 Fill in the form below to request more information and view our complete restaurant website design portfolio. Make sure to ask us about our restaurant website, branding and marketing packages. If your restaurant doesn't have a website, or if it's old and out of date, potential customers could be skipping your place before they even head out the door. Entice customers to visit your establishment by posting your menus online. Content Management Systems make keeping menus up to date simple and fast.